Home>Posts tagged "Le Chien Andalou"
Full of spirit, fire and romance it is dramatic and sensual art form that can evoke deep emotion in audiences and has always held a great fascination for visitors to Spain. 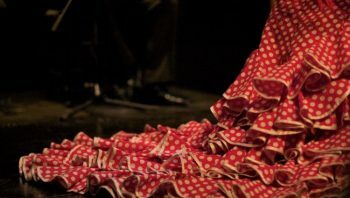 While in Granada don’t miss the opportunity to seek out a flamenco show. Even if it’s only to get a brief glimpse into this passionate world of music and dance, you may just find that a small taster is enough to get you hooked.